There are only 20 spaces available in each class. Book your space before April to get a free sketching set. Terms: Book between now and the end of April to get a free sketching set when you join our class. Inspiring and friendly art classes coming to Godalming. Join us at Clock Barn Hall to explore your creativity, being guided through a course that will help you produce work you will be proud of. 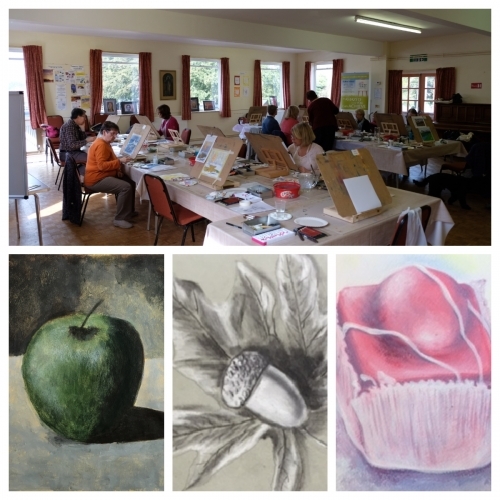 Our art classes for adults are aimed at both beginners and improvers. 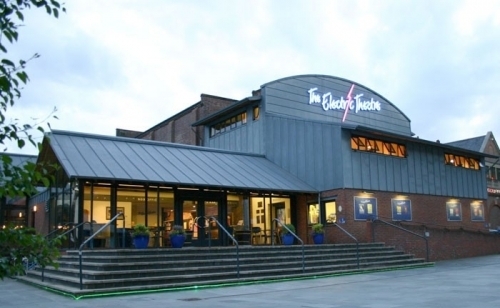 These inspiring and friendly art classes are held at the quirky & historic Electric Theatre in Guildford on Wednesday evenings. Each class is 2 hours long and is spread over 14 weeks.